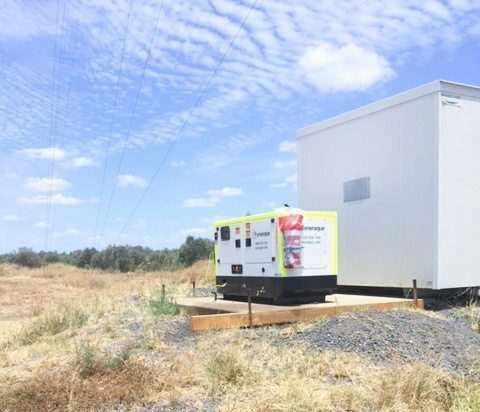 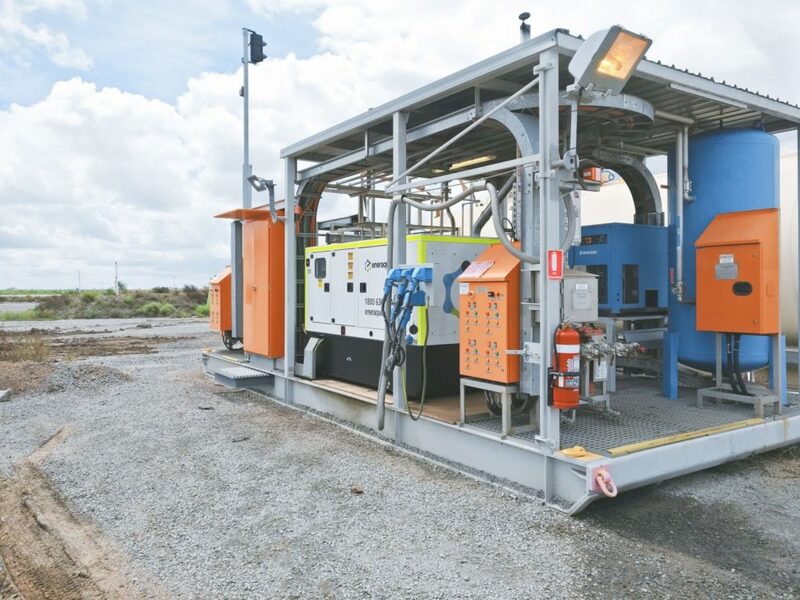 Looking for a reliable, cost-effective, and specification compliant generator for your mining site? 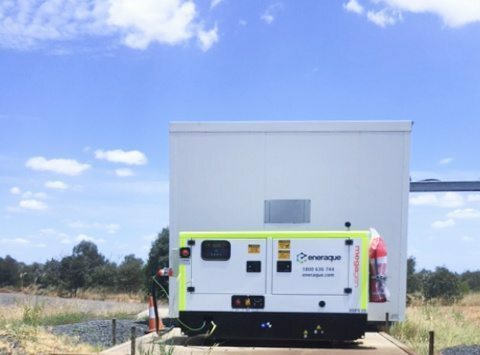 Look no further than an Eneraque Mining Diesel Generator. 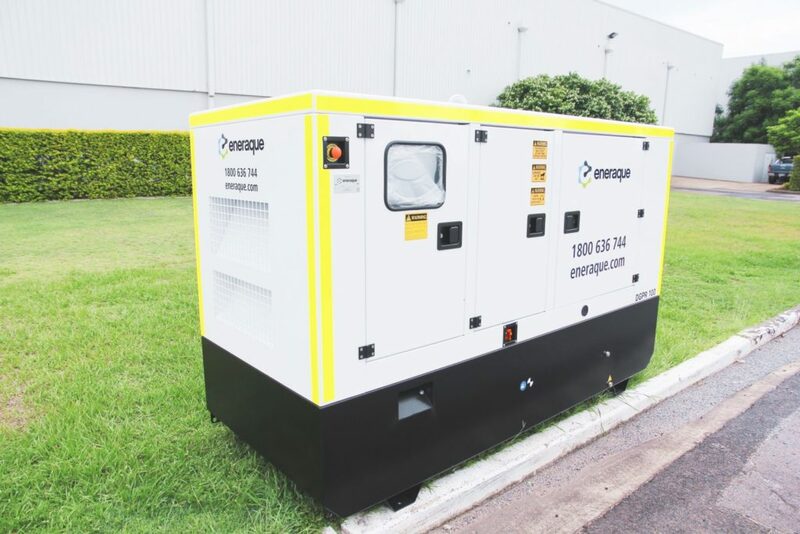 Available in a myriad of different options from 24hr bunded tanks, external fuel connections, battery & starter isolators, fire extinguishers, reflective tape and labelling to your sites requirements; Eneraque has the experience, genuine products, and backup support to deliver the generators you need for your site; on-time, on-budget, and to your relevant mine-spec requirements.